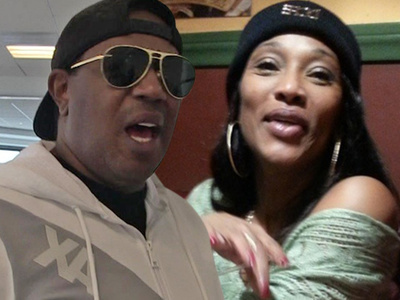 Master P's got his kids doing the dirty work for him in his divorce case -- penning emotional letters to convince a judge to reduce his monthly support payments to his ex, Sonya Miller. 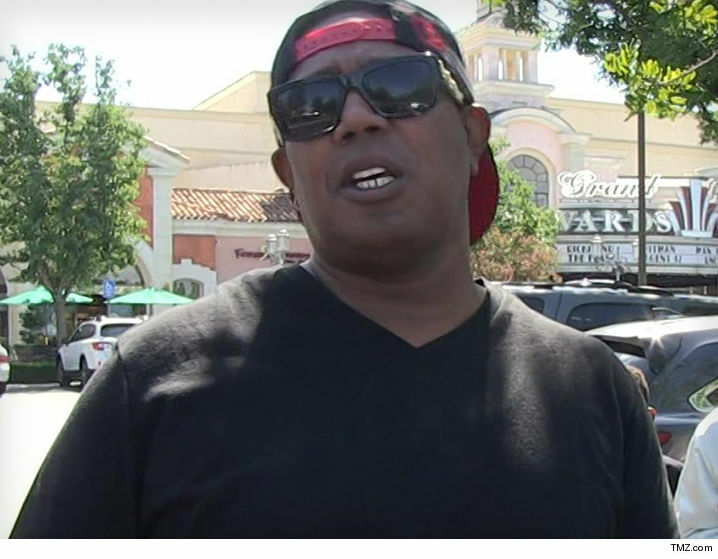 In new docs, Master P says his 3 minor kids stay with him full time because their mother's drug addiction makes it impossible for her to care for them. That's why he wants to slash the $10,473 in child support and $16,574 in spousal support that he's currently paying. The kids -- Hercy, Mercy and Itali -- all wrote letters, submitted to the court, testifying they're better off for living with their dad. 17-year-old daughter Itali made the most compelling case ... writing, "Although I love being with my mom I was unable to keep my grades up. Unfortunately, my mom was dealing with addiction issues that affected my older sister, who hasn't even had the opportunity to graduate high school" ... even though she's 19. Itali says she's trying to avoid the same fate. Master P also says he's not the baller he used to be -- claiming he's making $2,441 per month and only has $432 in the bank.